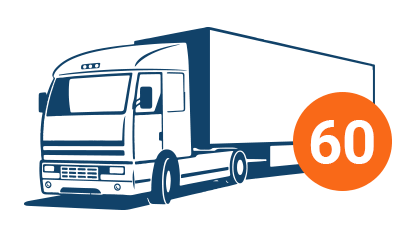 We are a company that is dedicated to the domestic and international transportation of goods. 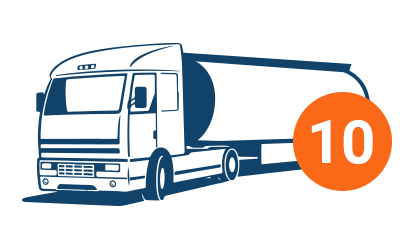 Our main base is located in Zuera (Zaragoza) and we also have a secondary base in Vic (Barcelona) and a sales office in Lyon (France). Client satisfaction is our main objective, and we have a large team of young professionals who are dedicated to helping us achieve this goal. 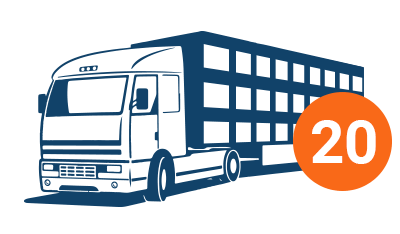 We have also obtained all of the corresponding ISO certifications for our industry. We have an ERP traffic and fleet management system that connects to the vehicle and driver via the Internet, allowing orders and documentation to be sent and received instantly. 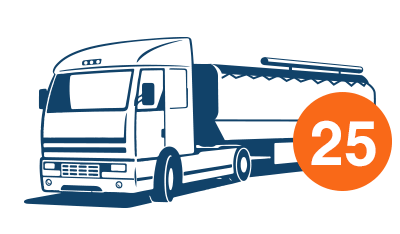 We have a modern fleet of lorries that are equipped to suit the needs of the product. 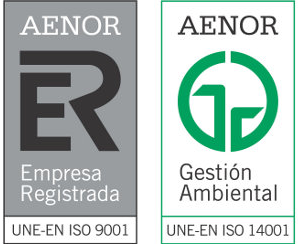 Our UNE EN ISO 9001:2000 and UNE EN ISO 14001:2004 certifications guarantee our capacity to provide and manage services of high quality in a way that is coherent and satisfactory, while underlining our commitment to continuous improvement. These certifications also show that we manage our processes in a way that is environmentally responsible and complies with the corresponding legislation. I accept the conditions of the law 15/1999 on data protection.